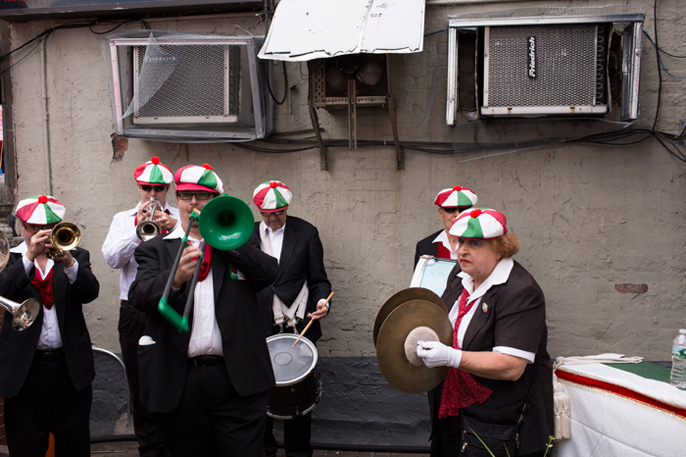 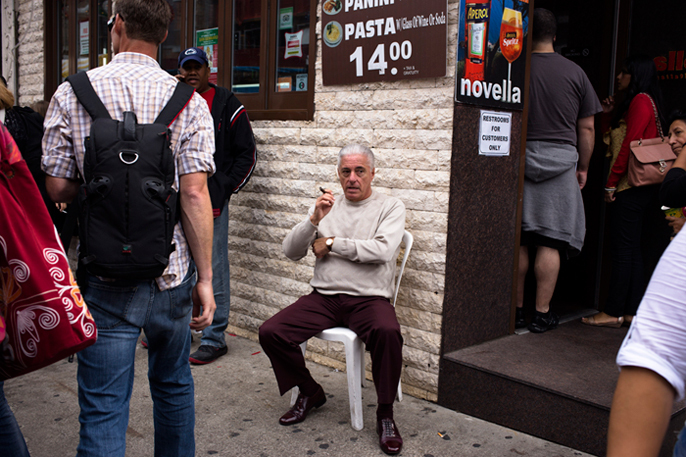 Poking it’s head above the tourist remains of Manhattan’s Little Italy, the 87th Annual Feast of San Gennaro showed that tradition still lives. 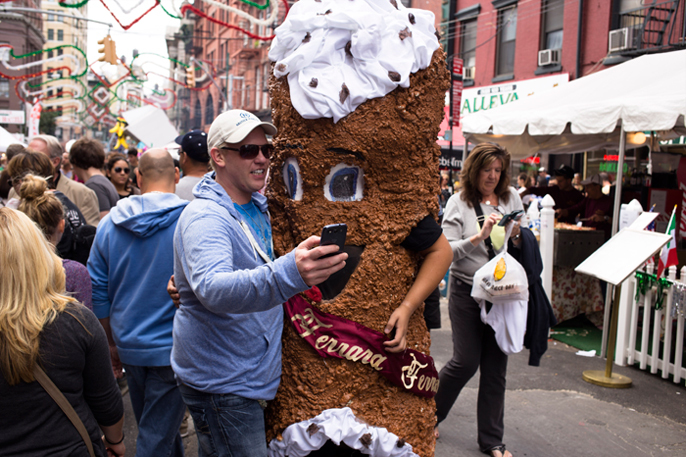 Kicked off last week with the cannoli eating contest (which was sadly rained out), the festivities continue until Sunday, September 22nd. 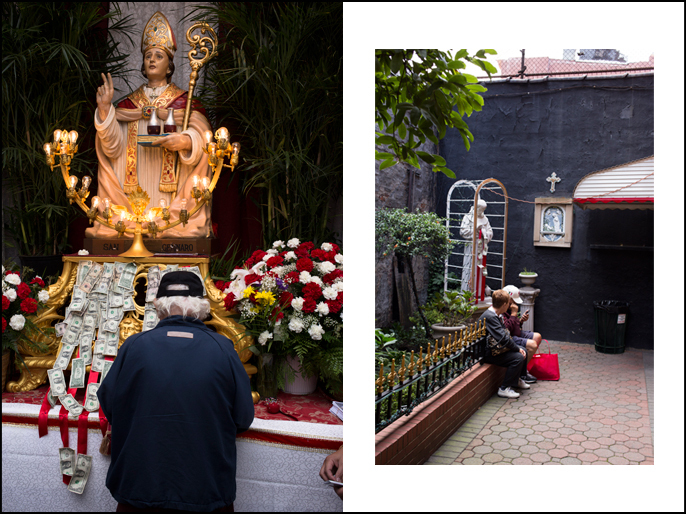 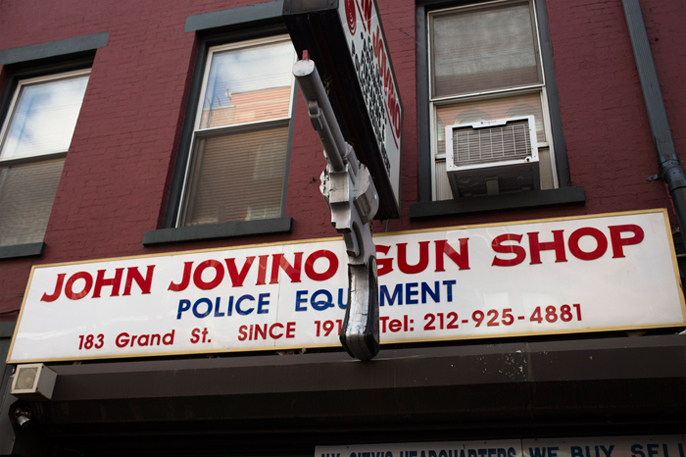 Thursday there will be a religious procession in which the statue of San Gennaro will be carried thru the streets (surreal…) and Sunday there’s a blood drive which is offering free cannolis to anyone who donates.